If you’re looking for suburban life near big-city amenities, you’ll soon be calling The Village at Twin Creeks home. Located on the west side of 75, this master-planned community combines tradition and old-world detail with stately, luxurious living. Juliet balconies and spacious porches adorn large stone homes with cedar details. You’ll have access to an 18-hole Arnold Palmer-designed golf course, tennis courts, a country club, and a fitness center – and if you're looking for even more to do with your family, there’s an indoor/outdoor fireplace, a catch-and-release fishing pond, and bike trails that connect to the Allen Trail system. 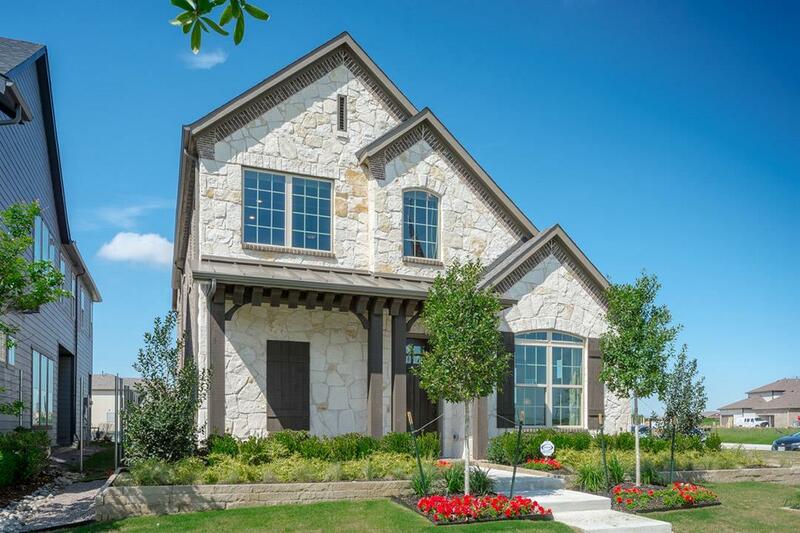 There is so much to do in this gorgeous community of new homes, you will never want to leave – but you’re also minutes away from the best shopping, dining, and entertainment in Allen. Celebration Park, Dayspring Nature Preserve, and Allen Premium Outlets are minutes away. Come enjoy the best Allen has to offer at The Village at Twin Creeks!